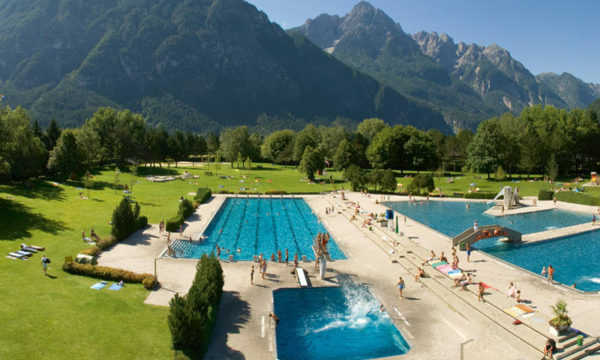 The nearest hot-water bath is in Lienz a 15-minute drive from the hotel. 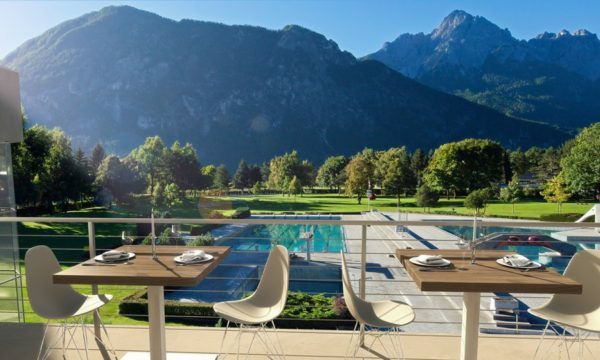 The bath is surrounded by the Dolomites so while bathing we can enjoy the view over the surrounding mountains. 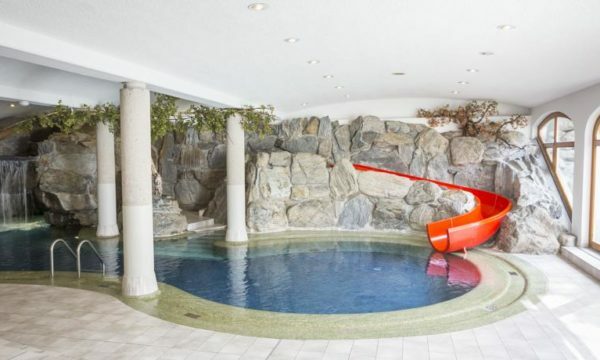 The bath has heated indoor and outdoor pools, a cold-water swimming-pool, a baby pool for the youngest ones or we can also slide down the 90-meter adventure slide. 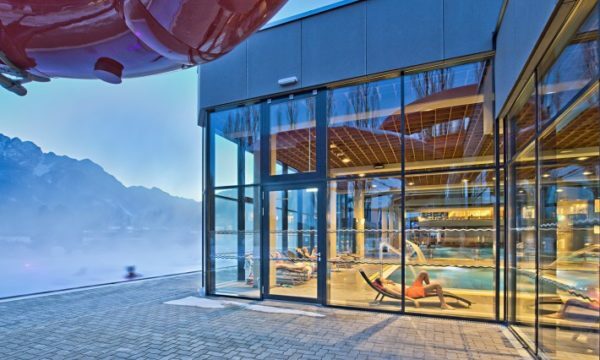 In the she sauna world there is a steam bath, infrared sauna and various traditional saunas as well. The warm pool is about. 30 C.
Closed on Mondays, except on some festivity days when it is open on Monday as well, it is worth to visit the website. 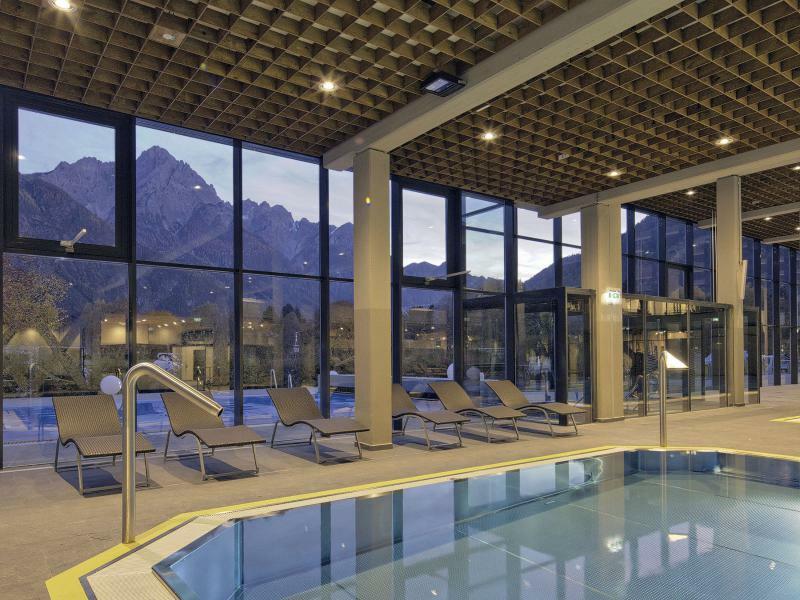 Near the ski slopes in Sillian swimming pool in the Alpenhotel can be used for nonresident guests as well. 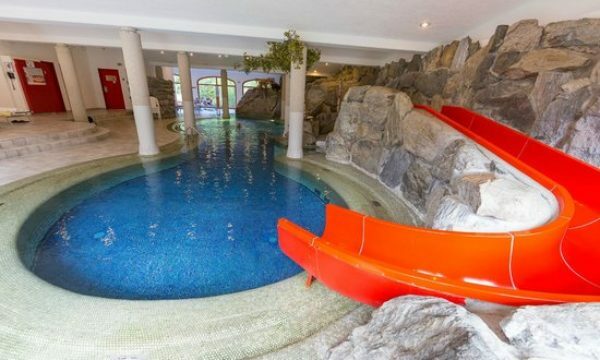 It is a lovely swimming pool with waterfall, a children’s pool, whirlpool and a sauna.